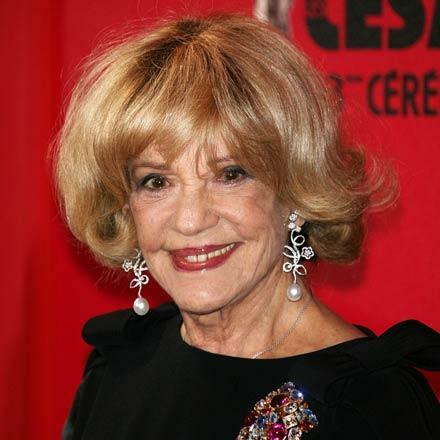 Jeanne Moreau: "They called me a whore"
Usually I don't get excited about meeting stars. But this time I did. I mean: it’s Jeanne Moreau. Not only a world-famous actress. She is a myth. Not only in France. 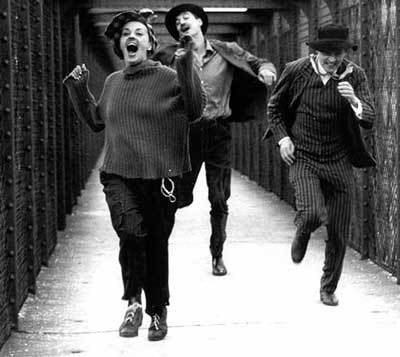 Remember "Jules & Jim" or "Elevator to the Gallows". If you've never seen these movies, quick, go and rent them! But I’ll help you to be a bit less envious. Yes, I had tea, wonderful Chinese Oolong, Tieh Kwan Yin, in a very French place called "Mariages Frères" in the 17th arrondissement of Paris, close to where Jeanne lives. But I was waiting a long time. Waiting and waiting. In vain. After half an hour, the waiter, beautifully dressed in a white linen suit, a throw-back to colonial France, told me that Mademoiselle Moreau, usually, is always on time. I spent another half an hour waiting. This was only being polite, I thought; after all, she might, for once, be late. But Jeanne never showed up. Jeanne Moreau forgot our rendezvous. She is 82 after all. When I think about what I forget, I forgive her easily. Jeanne was desperately sorry, proposed another date and was, for the second one, already sitting there, looking fresh as a late spring flower. There she was. The real Jeanne. Still so beautiful. Still taking care of her appearance, her hair, her nails, everything was perfect. It’s not because she is aware of being the incarnation of the French woman. It’s just education, politeness, conviction: Don’t bother anyone with your appearance, be as delightful as you can be. And age is not an excuse.